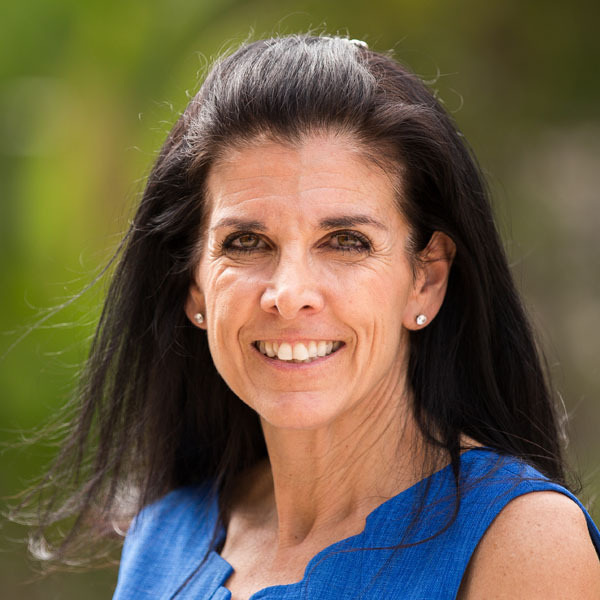 Laureen Mgrdichian has been an associate professor at Biola since 2012. Besides teaching at Biola, she owns her own cookie business. She graduated from Biola in 1980 with a degree in communications, and completed her MBA with an emphasis in marketing and organizational development at the University of California, Los Angeles (UCLA). Mgrdichian has been married to her husband Tom for 29 years, and they have three children who share the same birthday.